Hey guys, haven’t posted on here in a minute. I need a word of advice. 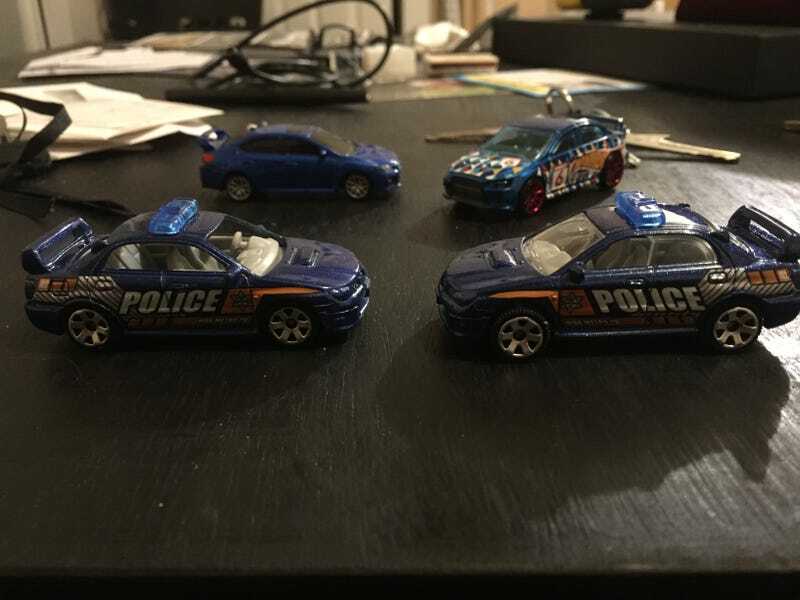 I recently bought a couple of Matchbox Subaru Imprezas off of a seller on Amazon. One of them came without a window/windscreen piece. While it is kind of unique, who do I talk to or where do I go to get a replacement, hopefully one with a windscreen? Mattel itself? I bought the last two from the seller, so it isn’t like they can send me a new one. I was going to customize it anyways, but still. I’m kinda bummed, as its a really good cast, especially compared to the Hotwheels one.